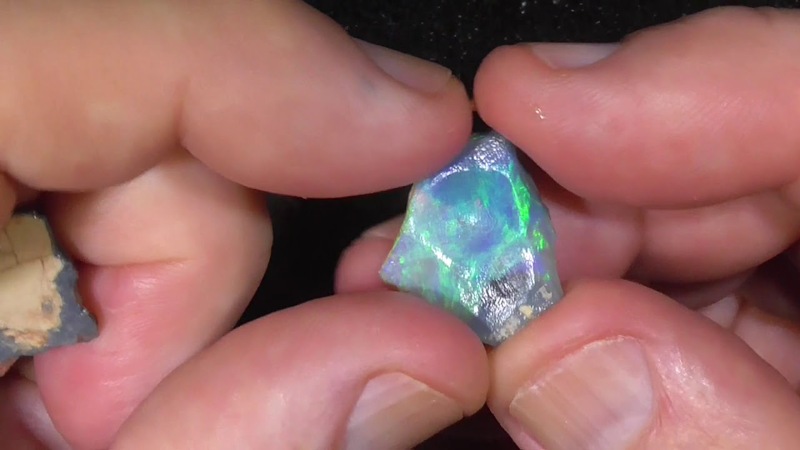 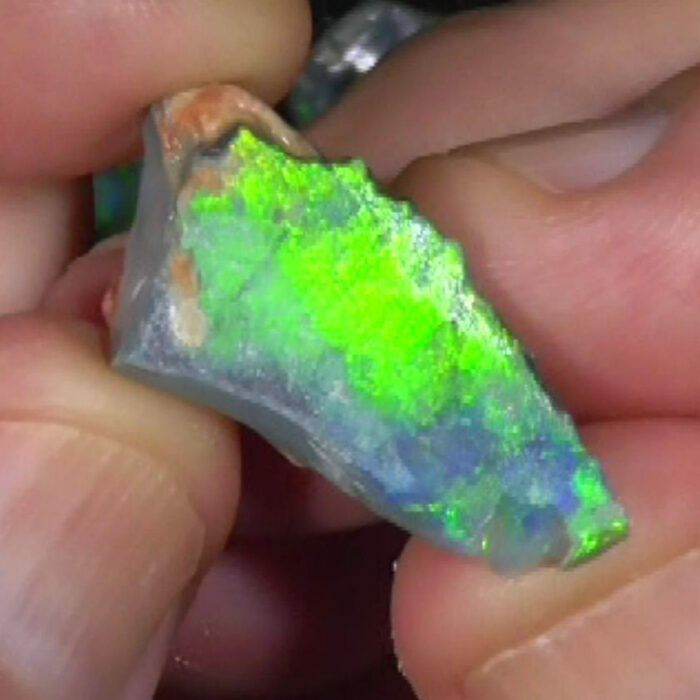 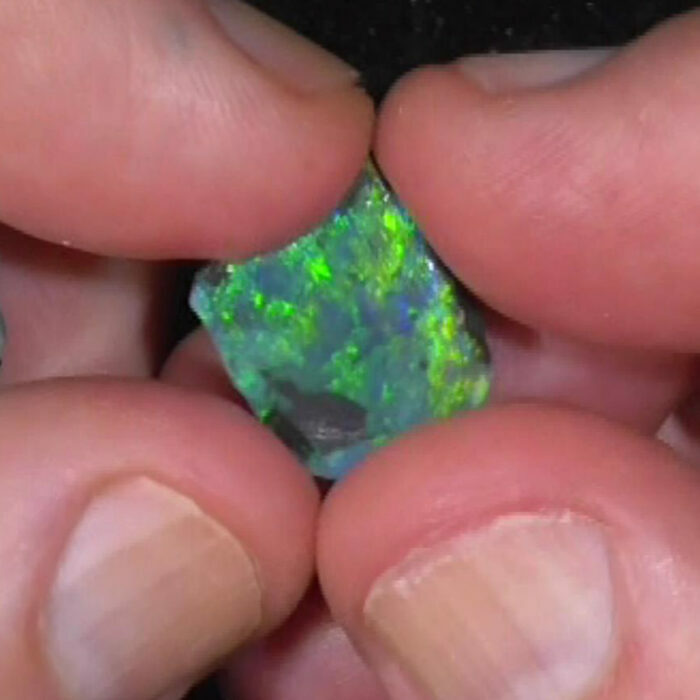 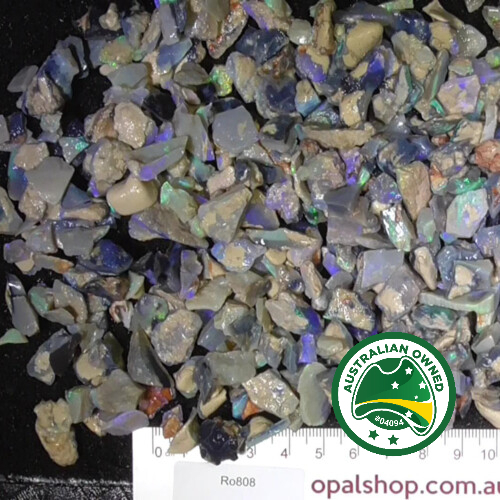 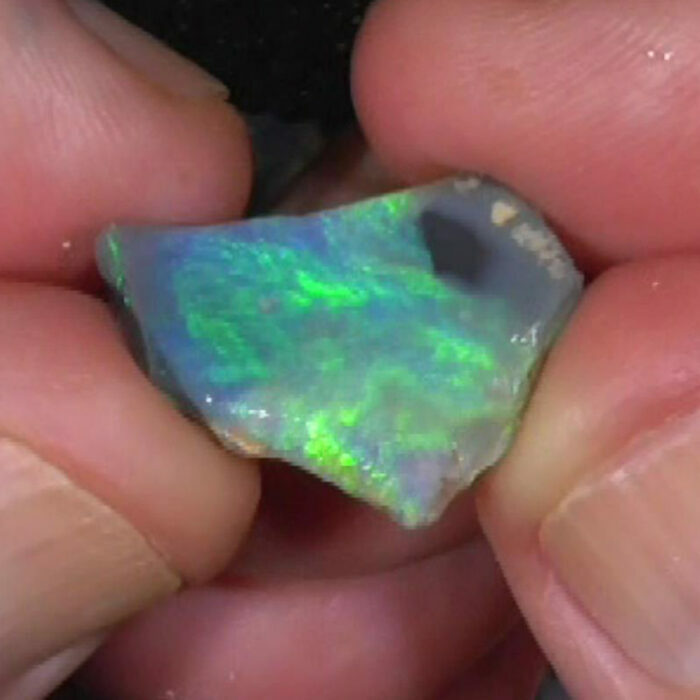 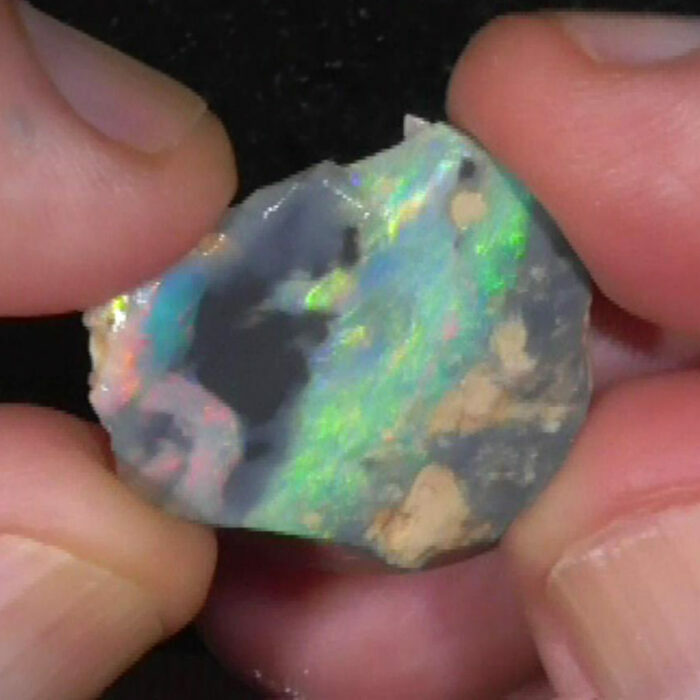 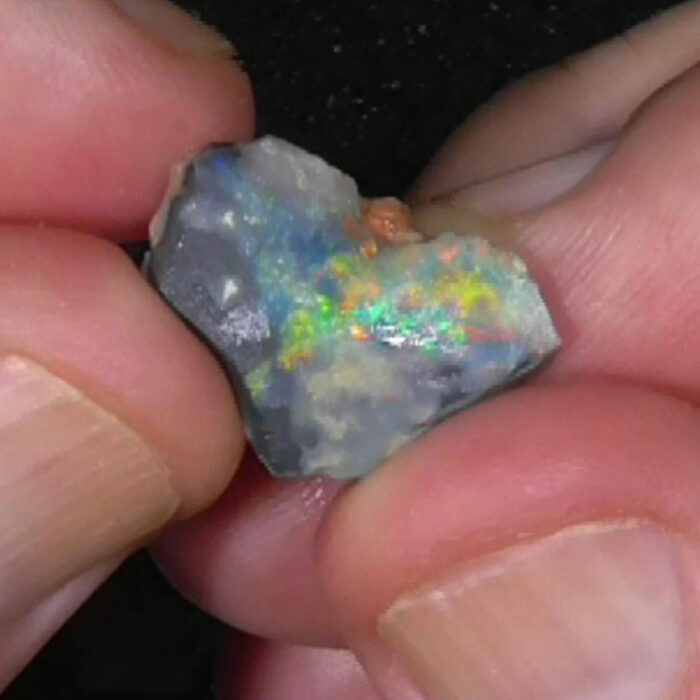 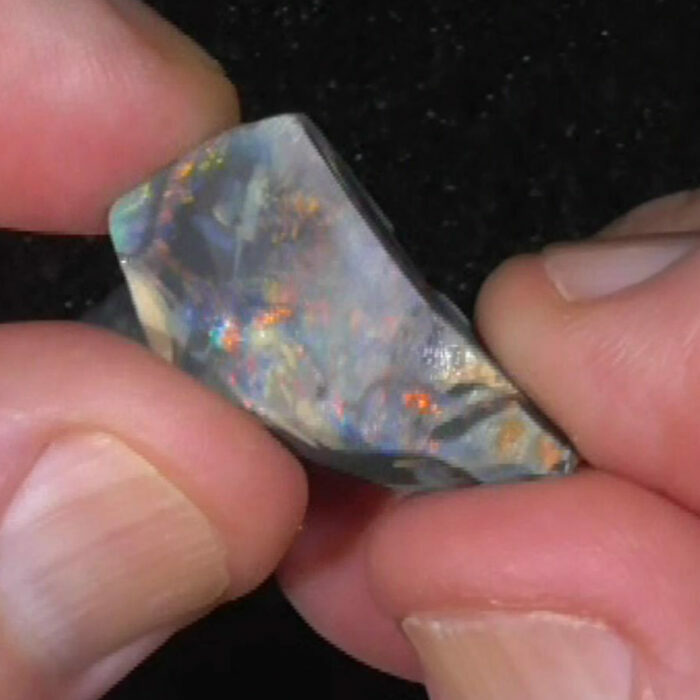 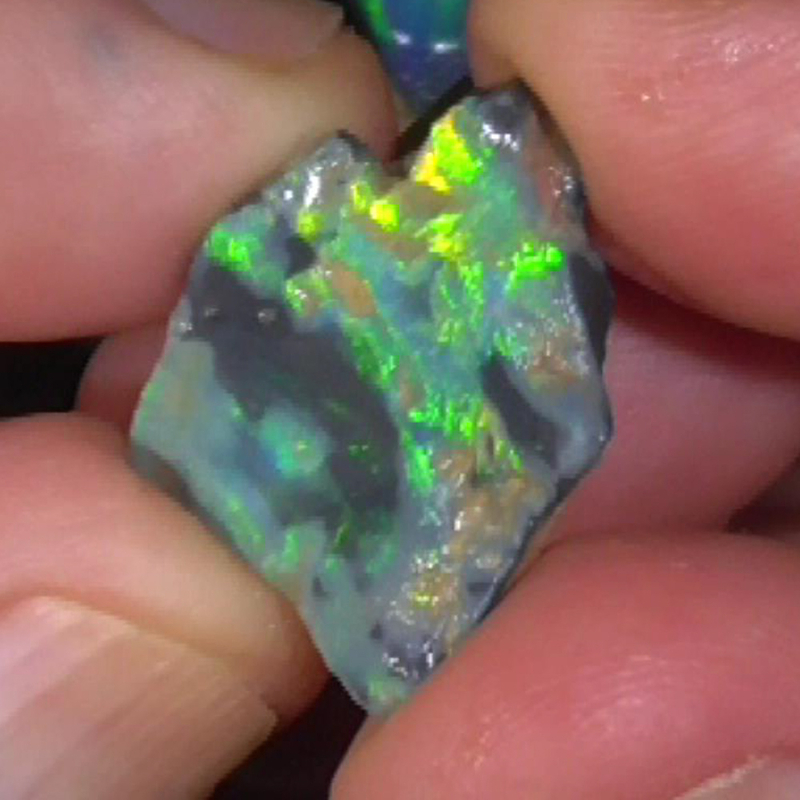 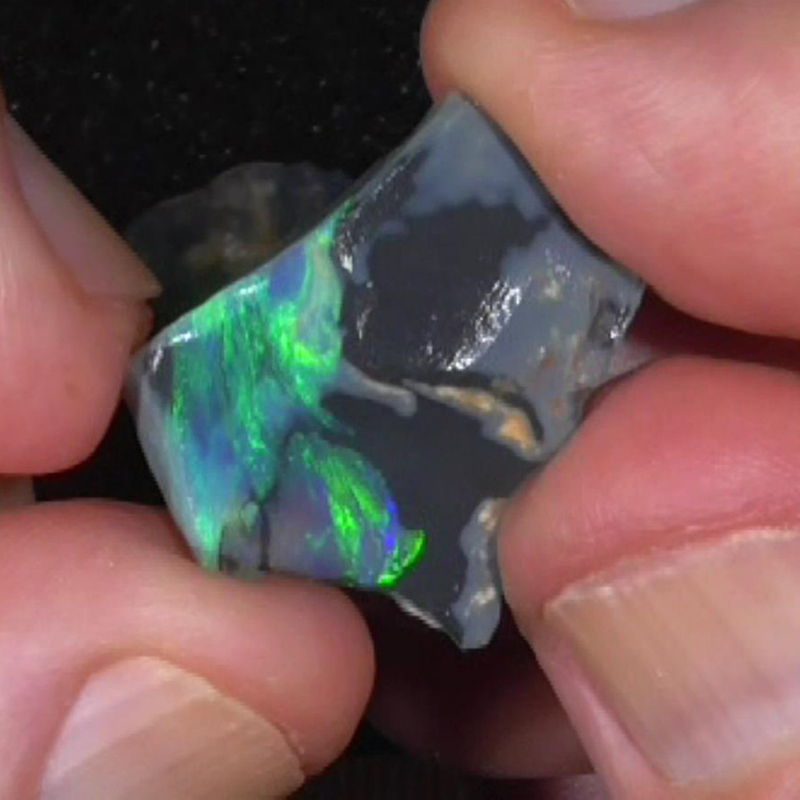 Parcel of Seam opal rubbed down, from Lightning Ridge area of Australia. They are generaly on very dark base which brings out the vibrant colours. 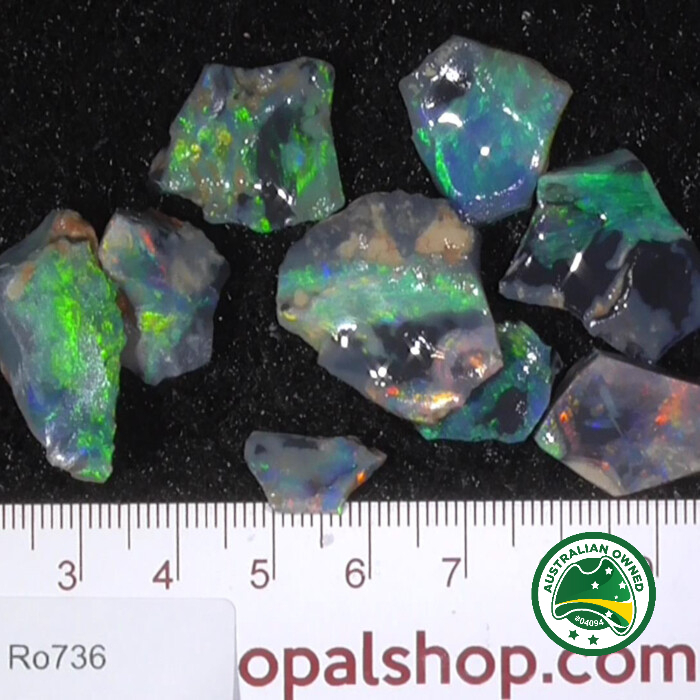 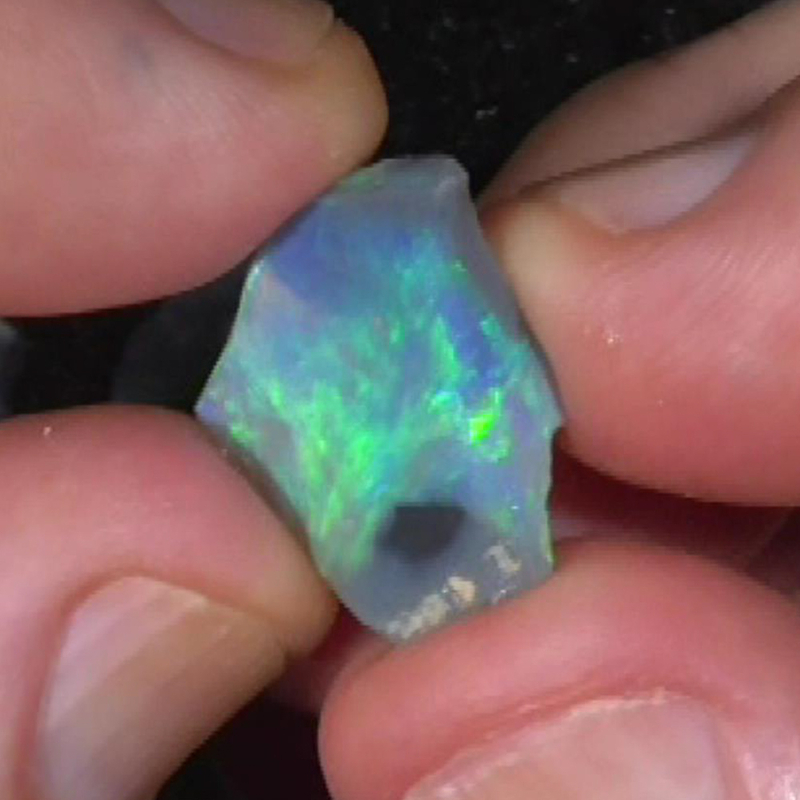 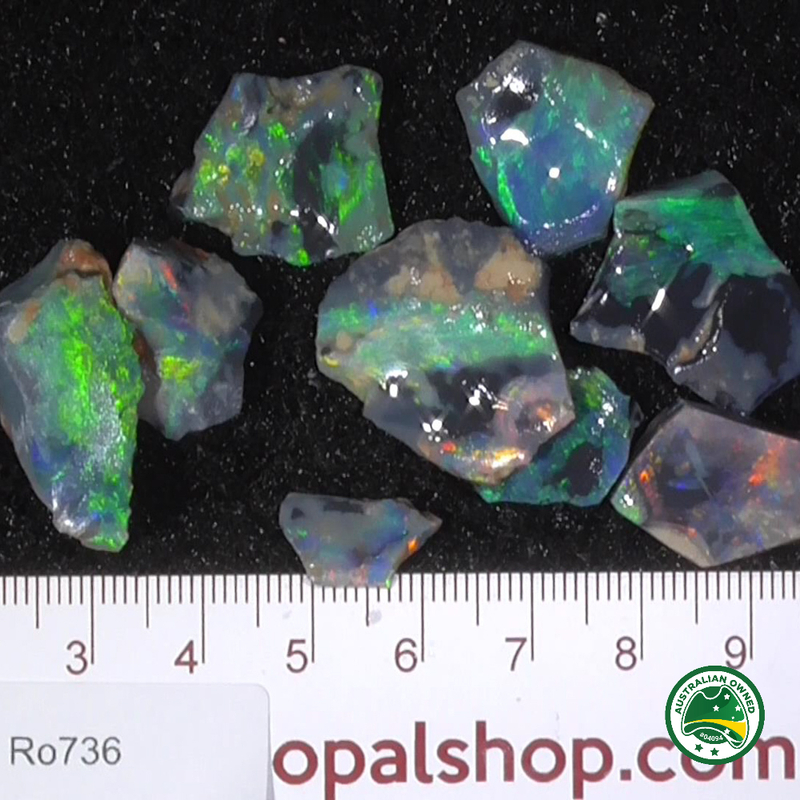 These opal rubs would be great to make specimens.or posibly finished gemstones. 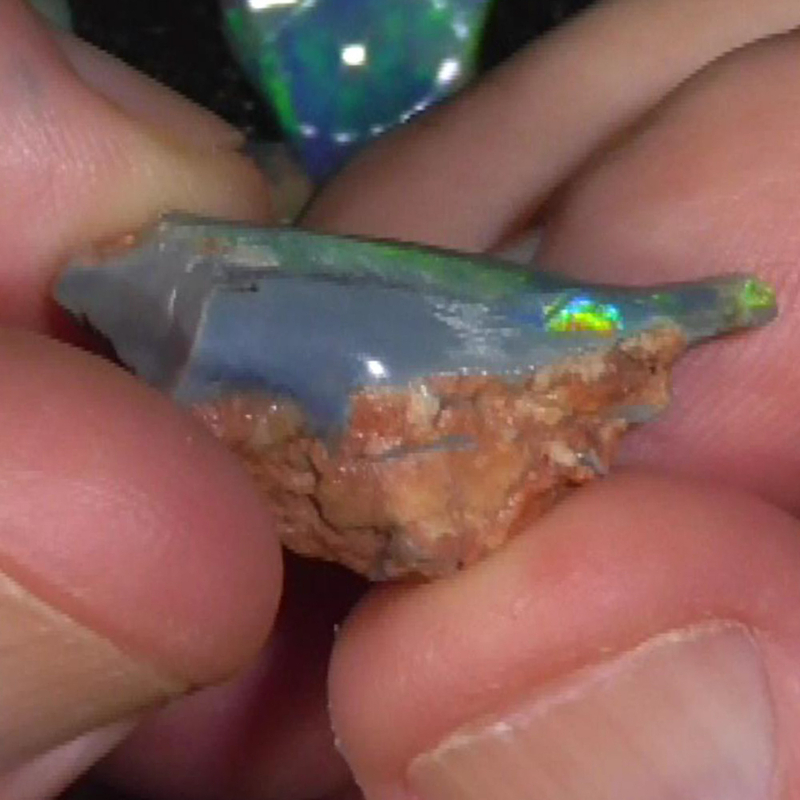 The faces of these have been caved to remove the clay .